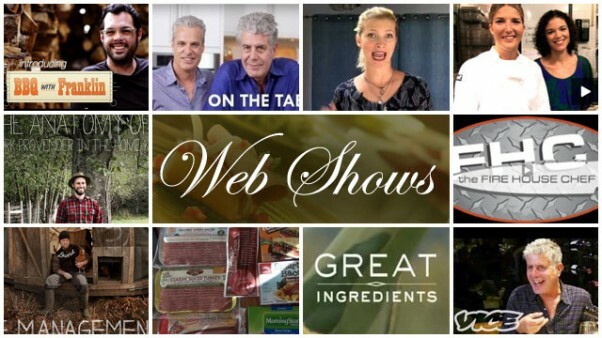 There are an ever-growing number of web original food programs being created for digital audiences each year. There were a number of exceptional new programs launched this year, including a handful of PBS station-produced shows. Take a trip to Austin for BBQ, get a lesson in sustainability and see our favorite online food and cooking shows.